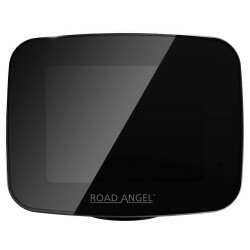 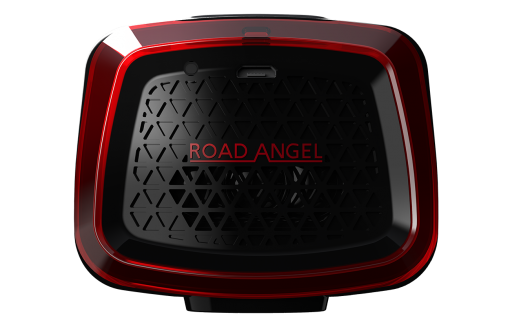 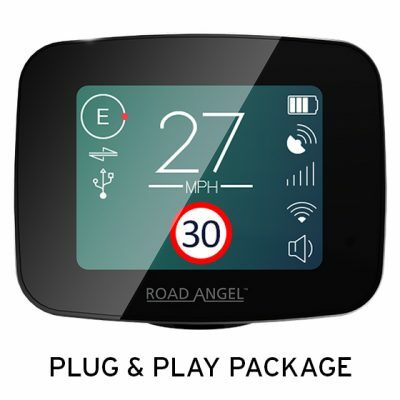 ROAD ANGEL PURE INCLUDING A FREE ROAD ANGEL GEM POWER ADAPTER. 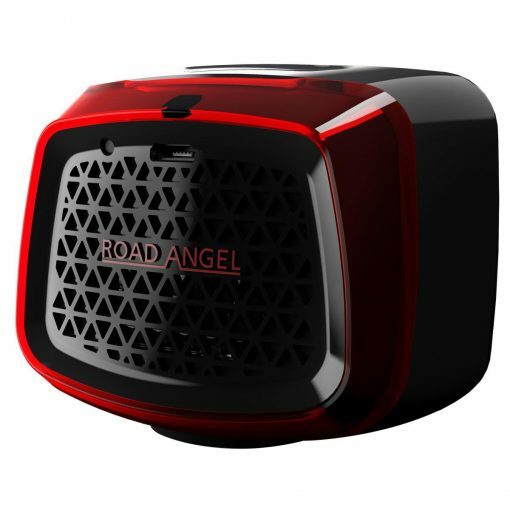 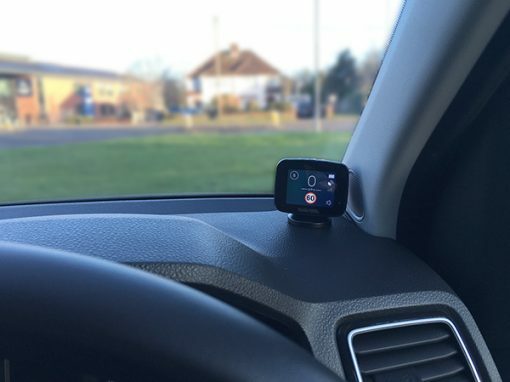 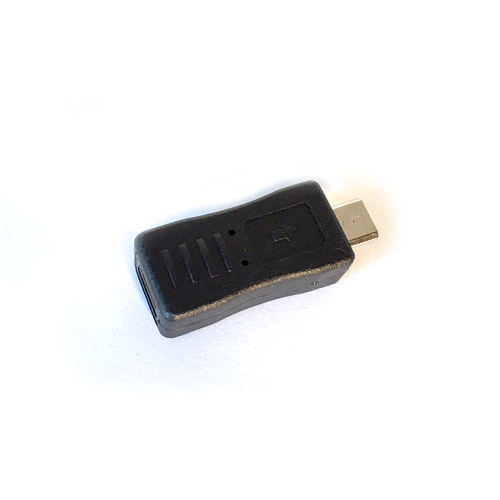 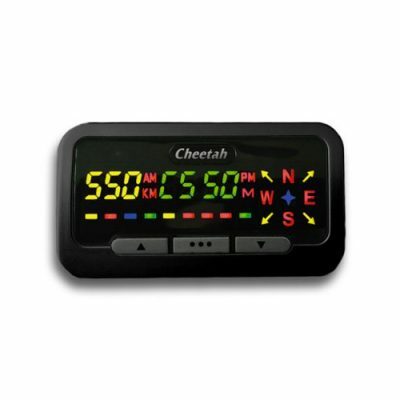 Do you have a Road Angel Gem, and you would like to use the same power lead in your car with the Road Angel Pure? 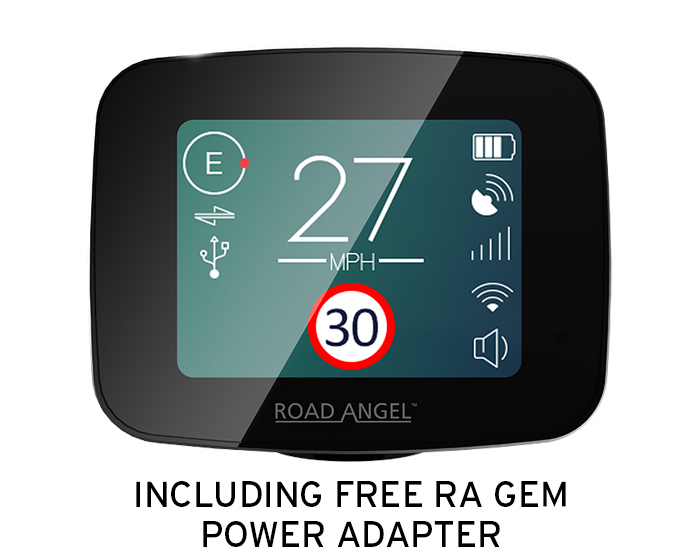 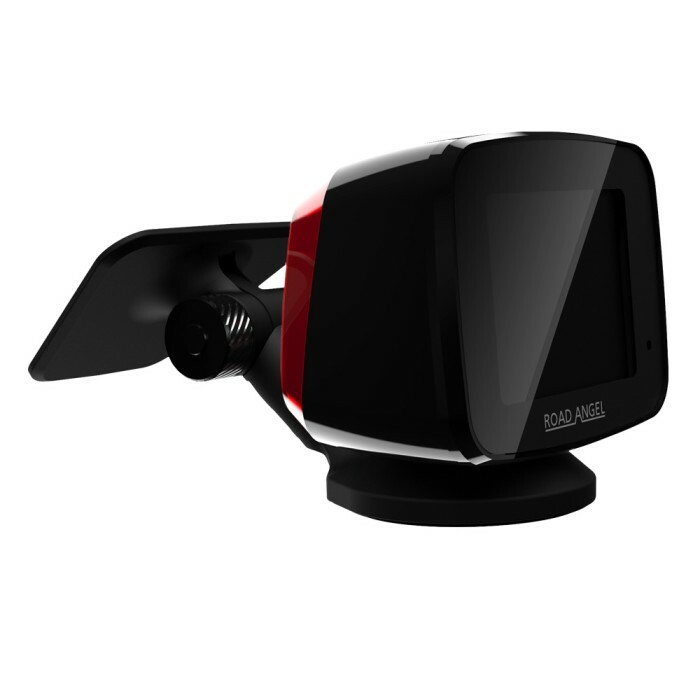 We have the answer, we can offer a adapter socket so you can use your existing Road Angel Gem power lead with the New Road Angel Pure!